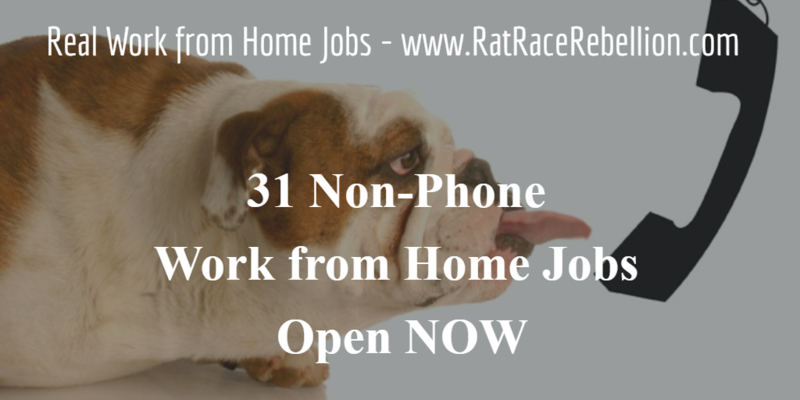 For many people, phone-intensive work from home jobs just aren’t an option. Children, noisy neighbors, expense — these and other issues often play a role. Fortunately, there are many non-phone jobs and gigs to choose from. Here are 31 open now.